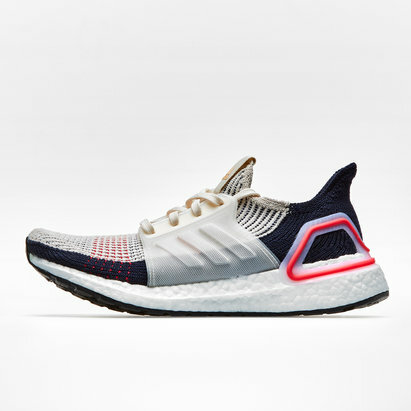 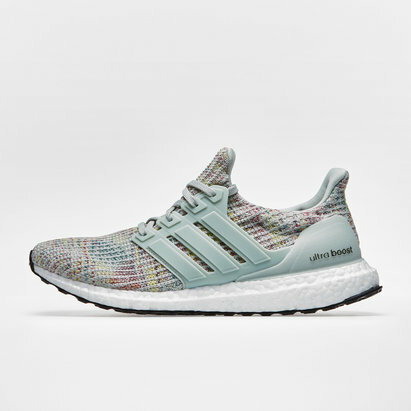 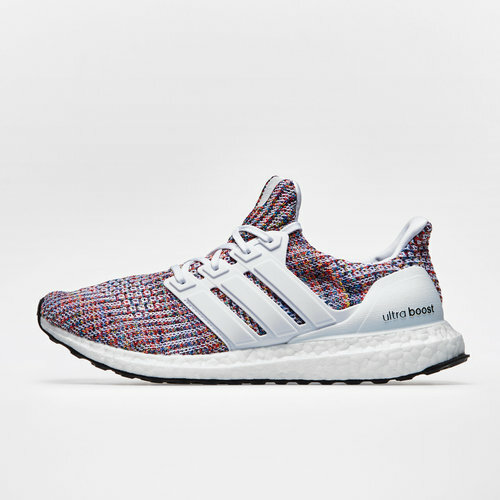 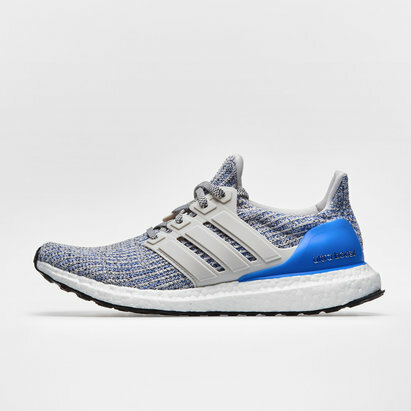 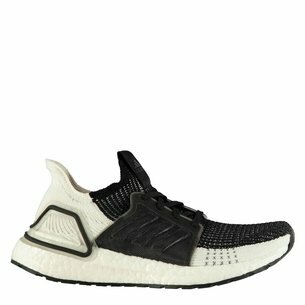 Give your running and training a much-needed boost when you pull on these adidas Ultra Boost 4.0 Mens Running Shoes in White, White and Collegiate Navy. 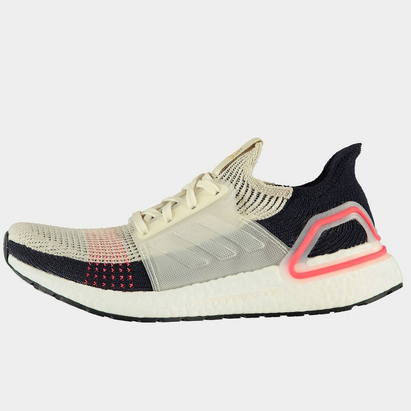 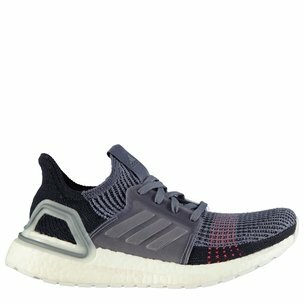 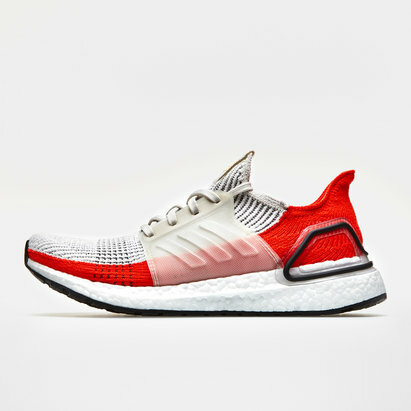 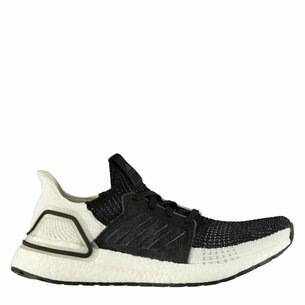 These adidas Running Shoes come packed with smart features all geared towards giving you endless energy whilst out on a run, in the gym or walking around casually. 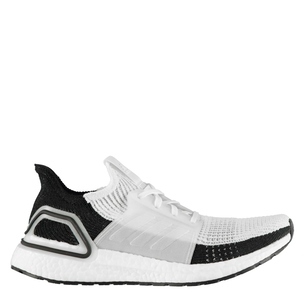 A lightweight, adaptive adidas Primeknit upper not only helps keep the wearer's foot feeling more refreshed and it also adapts to all foot types.